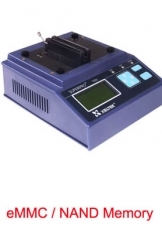 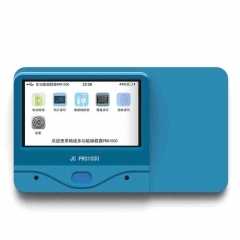 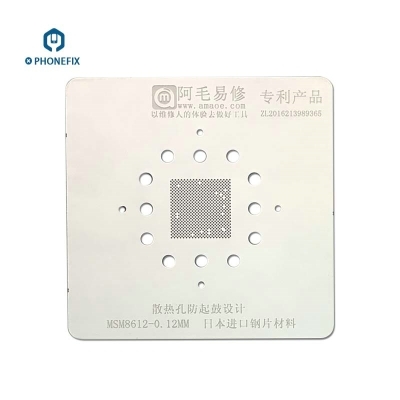 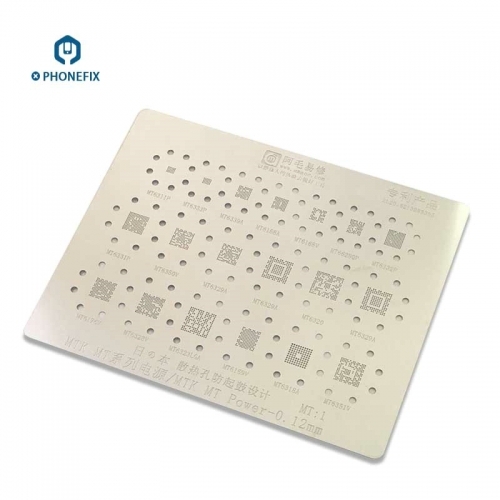 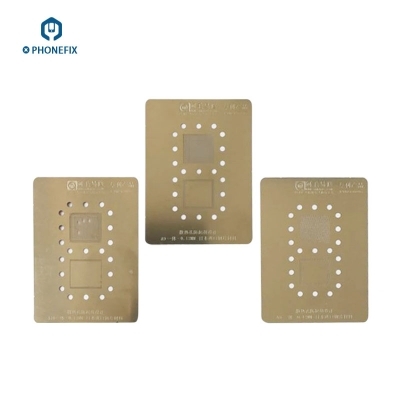 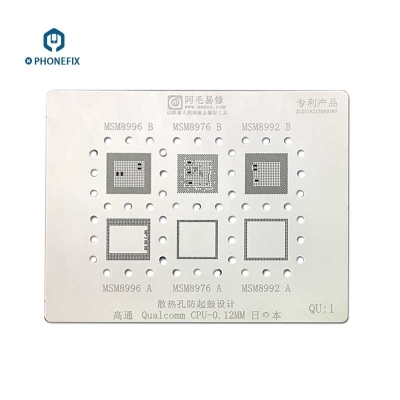 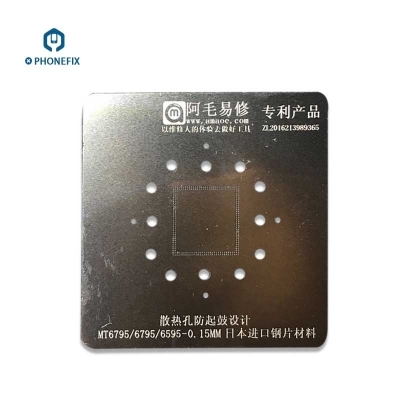 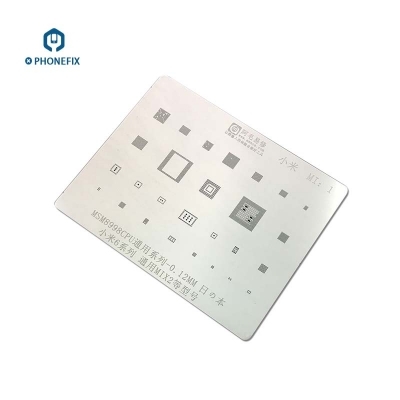 PHONEFIX 19 in 1 MTK MT Series Power IC BGA Reballing Stencil Template, 0.12MM MTK phones power IC Repair BGA Rework Reballing Stencil Template kit, with imported steel material and heat dissipating holes for professional soldering rework repairs. 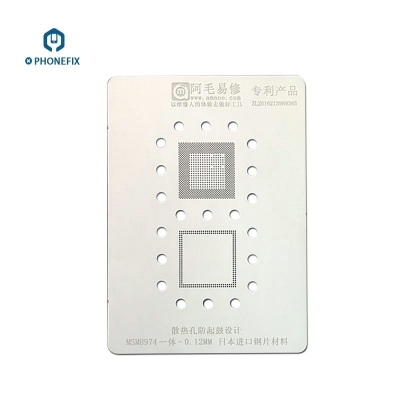 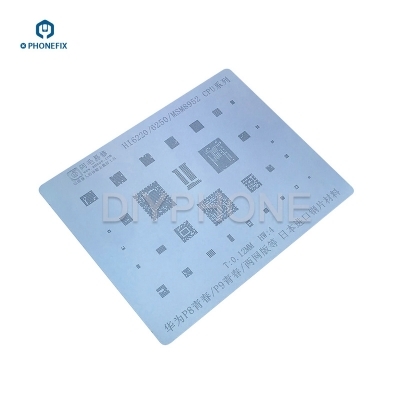 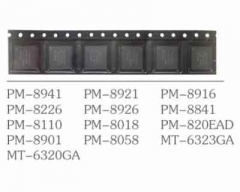 MT6311P MT6339A MT6155A MT66280P power IC BGA Reballing Stencil Template, it will offer the best solution for mobile phone rework repairs. 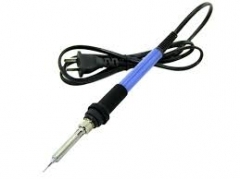 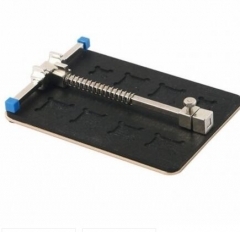 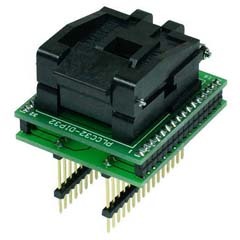 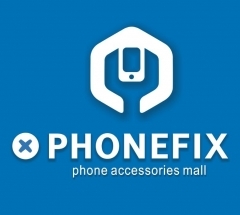 Q: I am goint to go to Shenzhen for buy mobile parts and something for mobile repair, Can you give your mobile phone in Whatsapp or in Wechat, and also adress your shop A: it is ok. friend, welcome to Shenzhen.